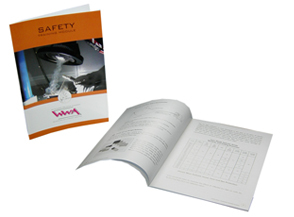 The Welding Safety training course includes both theory and practical sessions for the trainee. To explain the principles of health and safety relating to the koining of materials using the welding process. To identify risks and methods of elimination or reduction. Trainees will receive a Wilkinson Welding Academy 'full colour 33-page Welding Safety Training Module' to take home for future reference.